It’s an honour to welcome you to our #InterviewByBook questionnaire! Let’s begin with ‘the plug’! Please tell us a bit about yourself in the most enticing way possible. I’m bringing the difficult topic of grief to a child in a gentle, touching and sensitive way. I’m also a wonderful tool to use to talk about important issues such as empathy and kindness. I may make you cry, but I promise your heart will feel a little lighter after you’ve read me. What makes you so endearing and inspiring? A child going through something difficult (such as the death of a sibling) discovers that our loved ones never really leave us but are with us always. The discovery of a special feather and a friend to play with also reveals that we are never as alone as we sometimes feel. How do you compare to other books in your approach / themes? There are some beautiful and gentle stories about grief, but FINN’S FEATHER is the first to touch on the death of a sibling. I promise I do it in a gentle way, in a lovely story accessible to all children. Who do you think your author is most similar to in terms of writing style? Why? I think my author finds it difficult to compare herself to other writers but she’d like to think she has the sensitivity of authors such as Bob Graham and Oliver Jeffers (except she can’t draw to save herself). What do you think of your illustrations / cover image? Do you have a favourite image? Why? My illustrations are the perfect companion to the text. Soft, simple and engaging. My illustrator Zoey Abbott’s work is stunning. The best spread is towards the end when Finn decides to write a letter (with his mum) to his brother Hamish in Heaven. The actual letter was written by my author’s son and it is perfect in every way. What kind of effect have you had on your readers so far? What’s the craziest or most heart-warming thing someone has ever said about you? I’m not out in the world yet but one bookseller privy to an advanced copy sent my author a message. It said, ‘ I will post more about Finn’s Feather closer to its release day but what an exquisite story of grief processed and explored in such a pedagogically profound and gentle way. I will share this book far and wide. Thank you for transforming your loss into a gift of your words.’ Rachel was a little teary after that. Where is the most unusual place you’ve ever visited or been read? I’m very excited. I will be read across the US, UK and Australia. So many places to go and people to see! Who would you most like to be in the hands of? e. Other. Would love to hear it! E. A child who feels like Finn, a child who has lost a sibling and feels lost himself/herself. Where is your home and where can we buy you? I can be bought/ordered from your local Indi bookstore. May 29th is my release date. You can also buy me from Booktopia, Amazon and other online outlets. 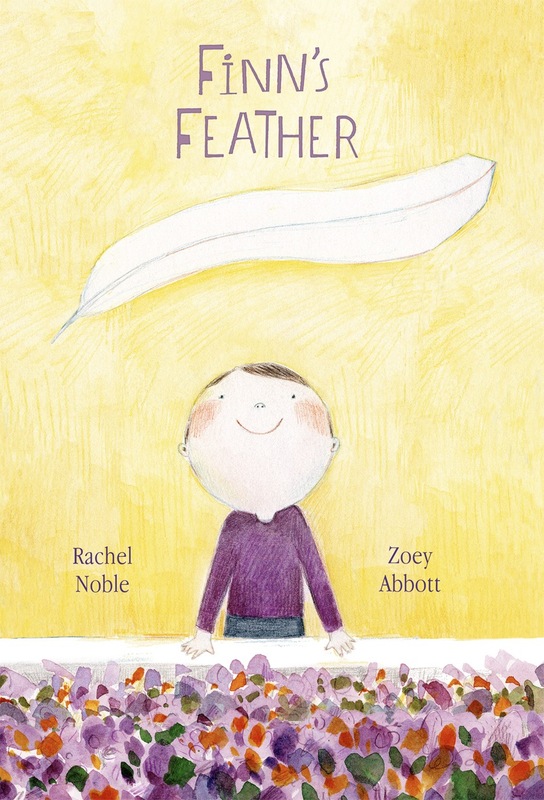 Rachel Noble is the author of FINN’S FEATHER (Enchanted Lion, US/May 2018), inspired by her late son Hamish. It’s about a boy who finds a feather and believes his brother (in Heaven) has sent it. The feather becomes a symbol of his love and grief as his friend encourages him to play with it. Rachel attracted attention after she wrote of her grief on a blog called ‘Mummy Muddles’. She also won a National writing competition, the Parenting Express/My Child Short Story Competition in 2012 for a piece called ‘Honouring Hamish’. 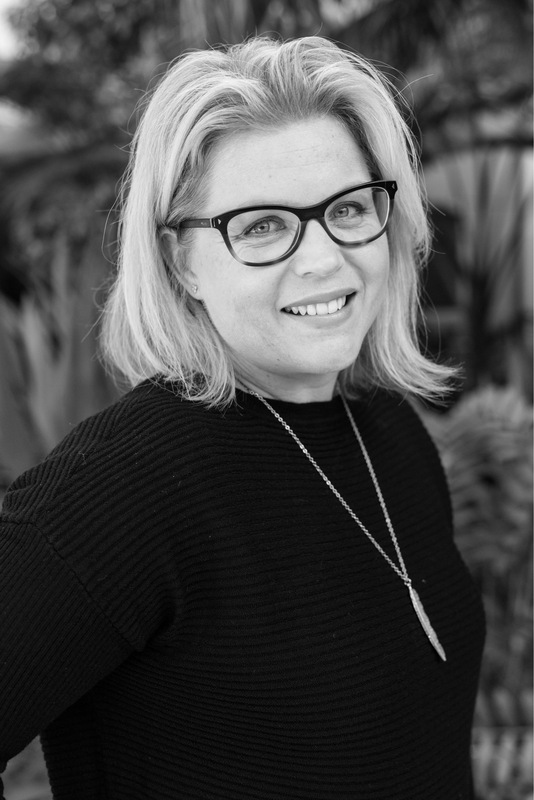 She was also long-listed for the Hunter Writers Centre Grief writing competition and her piece is published in the 2013 Anthology. Rachel was short-listed for the 2016 CYA Picture Book Competition and placed third with her manuscript, ‘My Granny Loves to Dance’. Soon after, Rachel signed with US agent, Essie White at Storm Literary Agency in the US. Rachel is an ex-ABC/BBC Radio Producer/Presenter. She lives on the Sunshine Coast with her husband and four children. Finn’s Feather, you sound like such an exquisite book! As an author with my own picture book that brings tears to adult’s eyes, I applaud you!